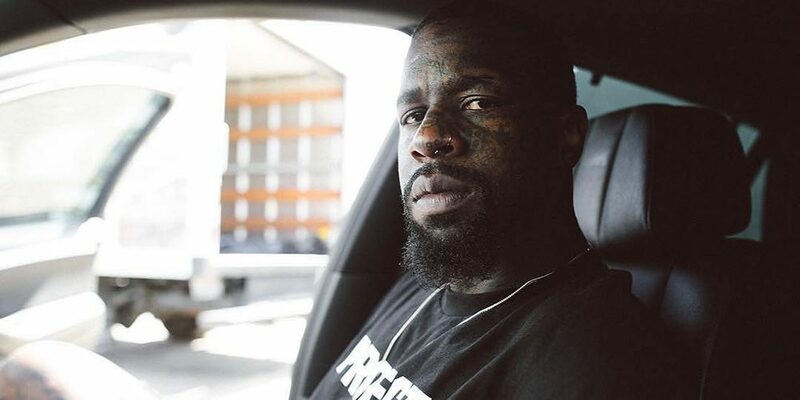 Antwuan Dixon’s ups and downs have been well-documented. Over the past couple of years, he seems to have gotten himself on the the path towards realizing his potential as a professional skateboarder. Antwuan is continuing on that note in 2019 as evidenced by his very introspective post on Instagram this morning that teases an upcoming clothing brand called N14. The details are a little scarce currently. But we’ll definitely be keeping an eye on Twuan’s new project as it develops. Check out his post below.